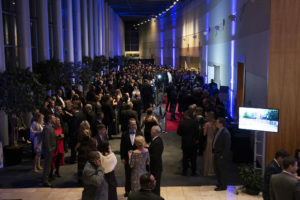 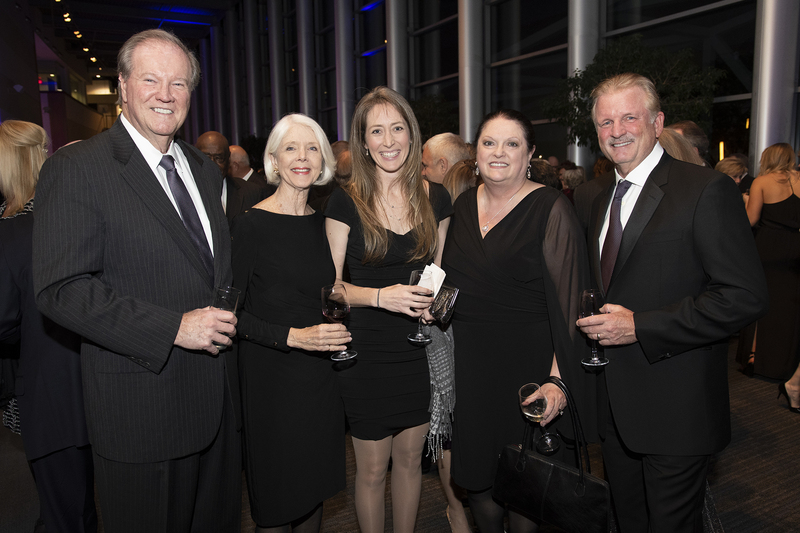 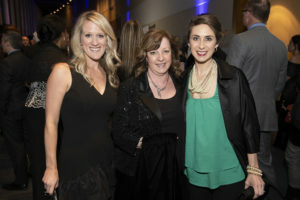 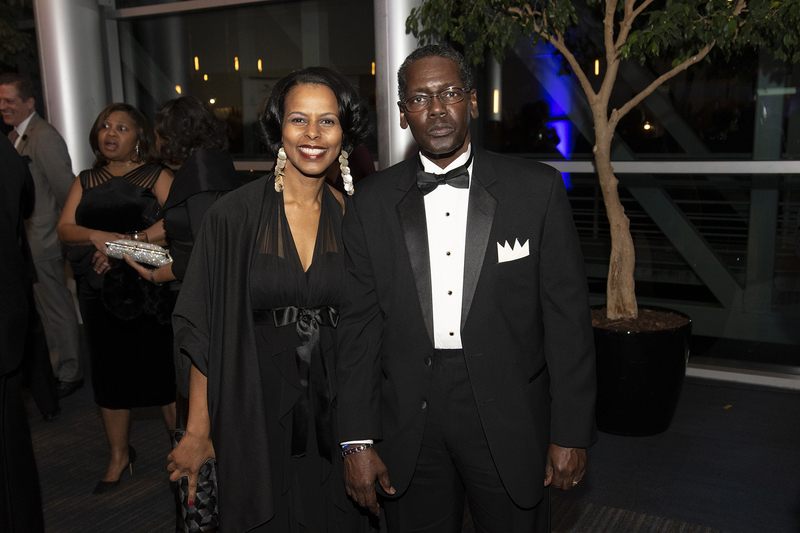 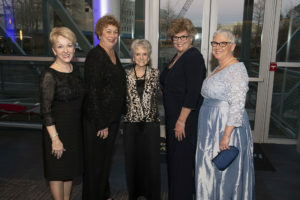 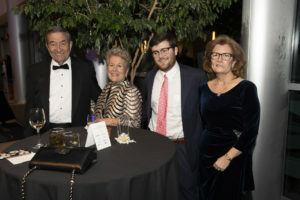 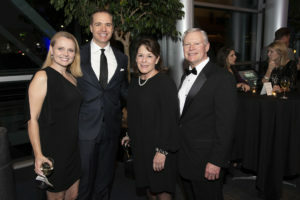 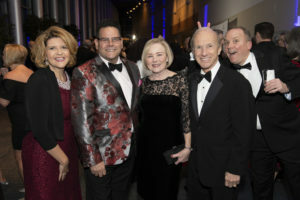 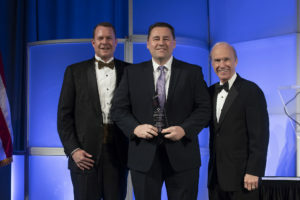 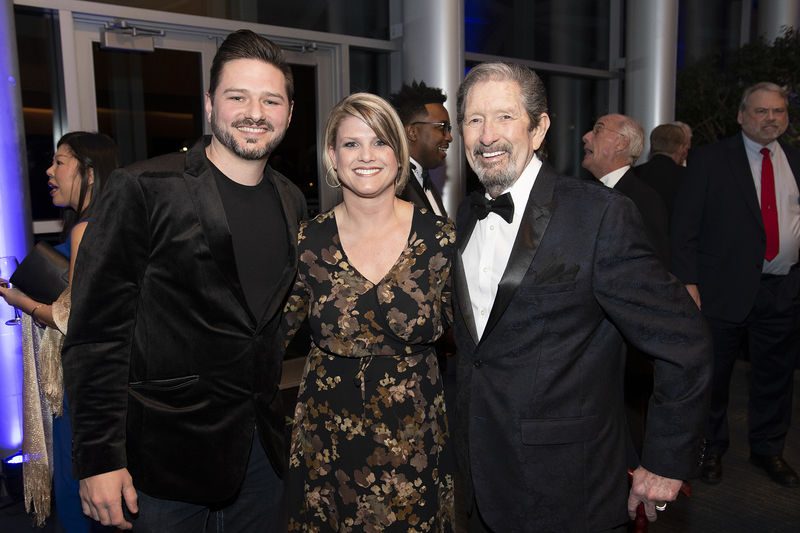 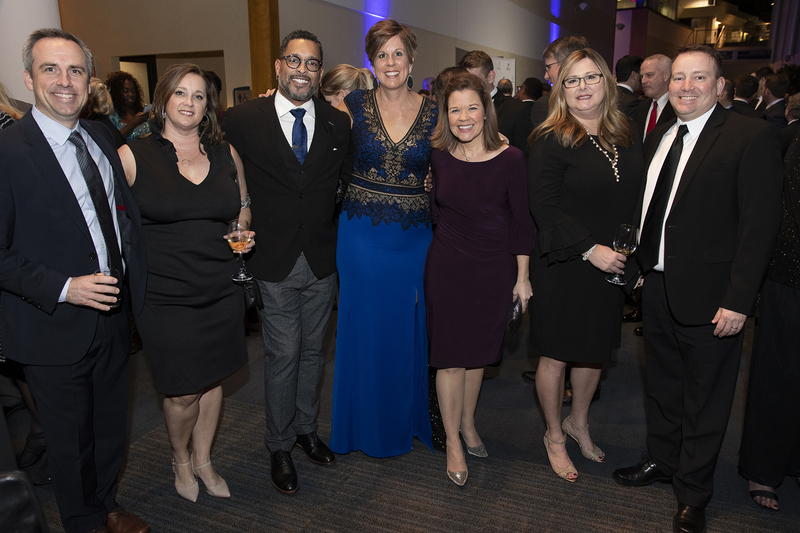 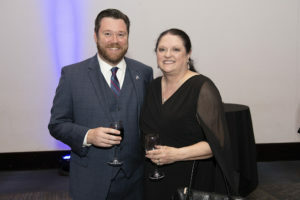 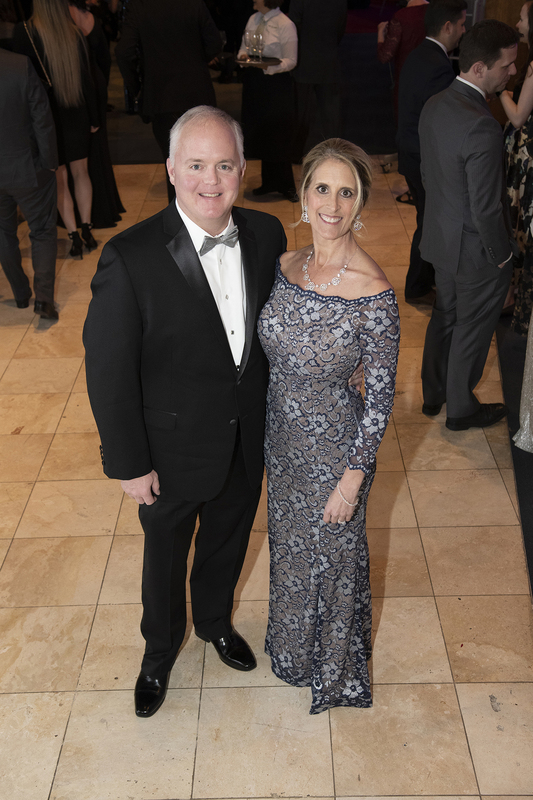 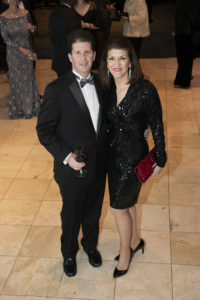 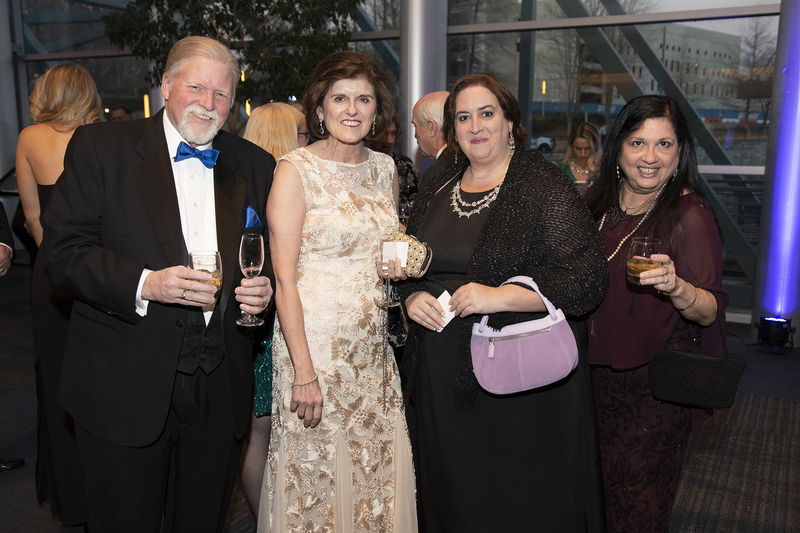 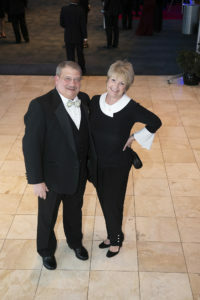 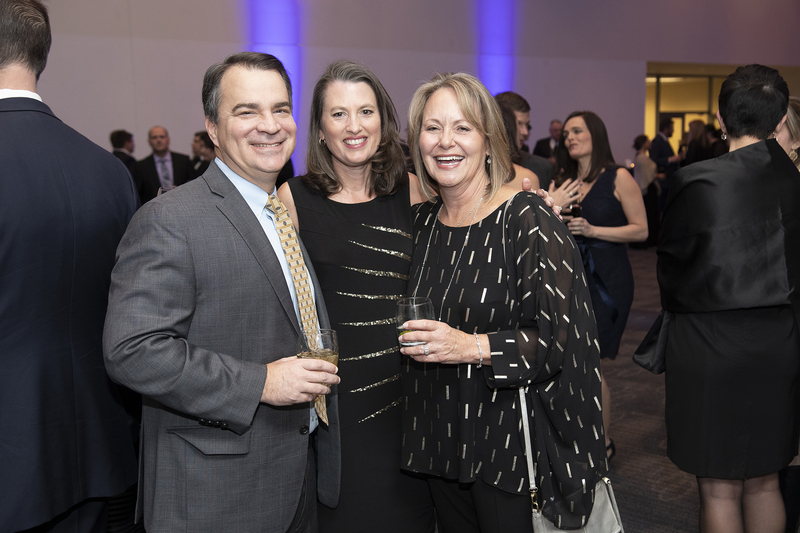 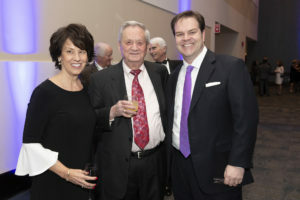 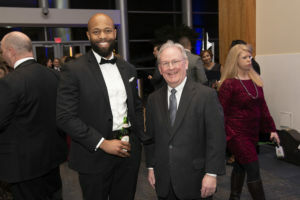 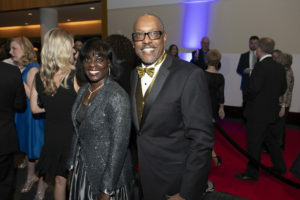 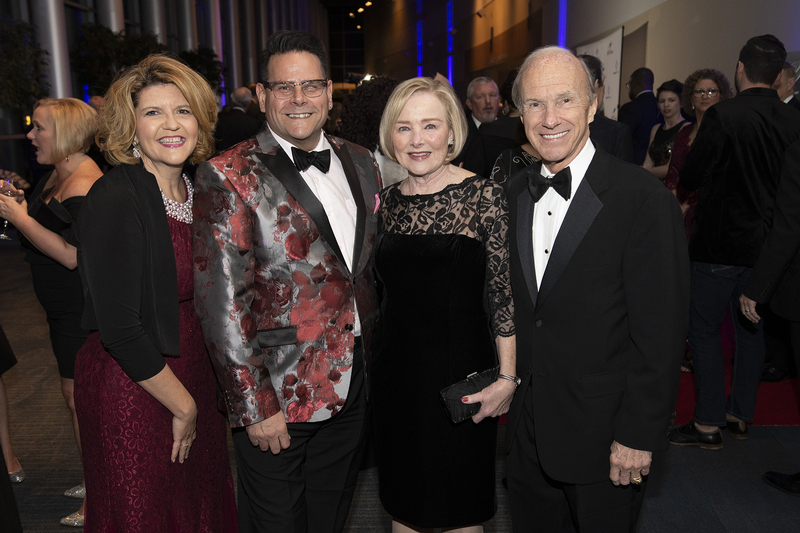 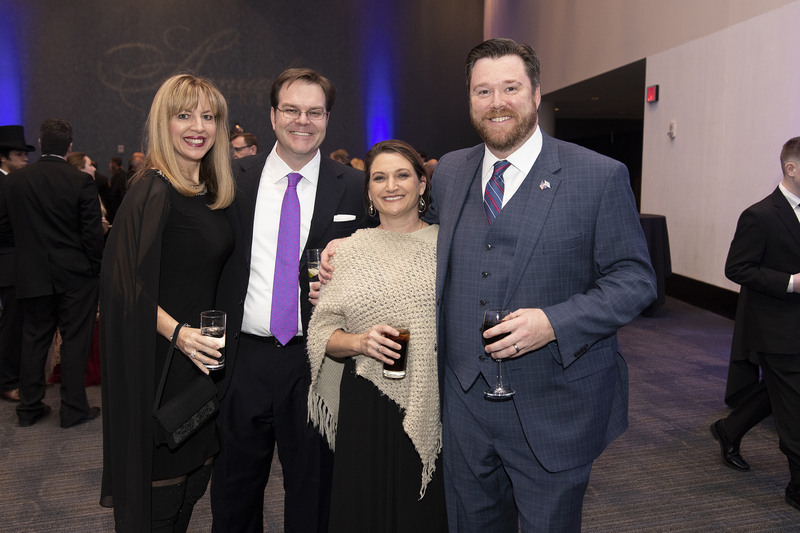 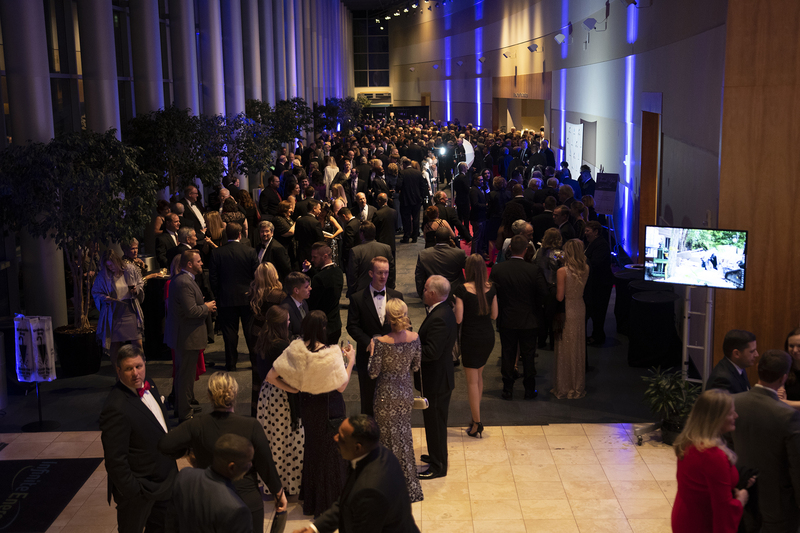 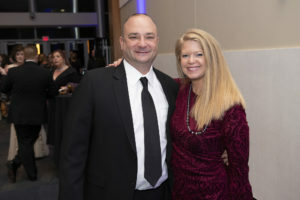 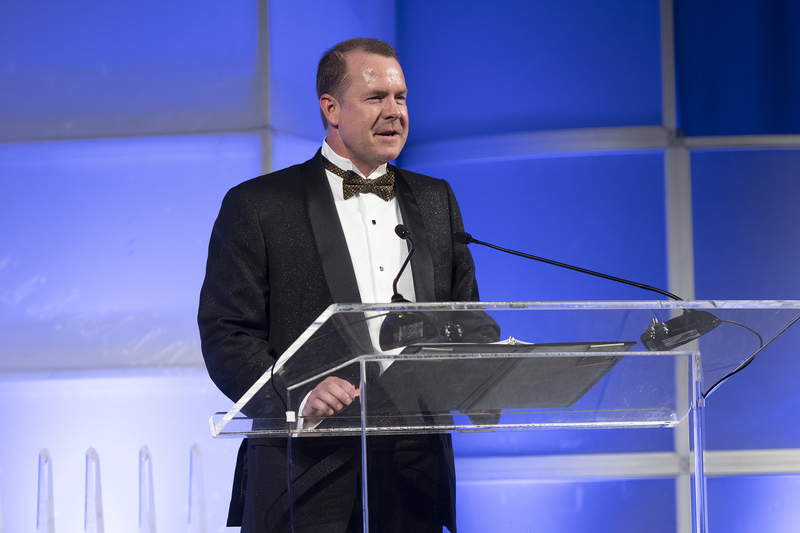 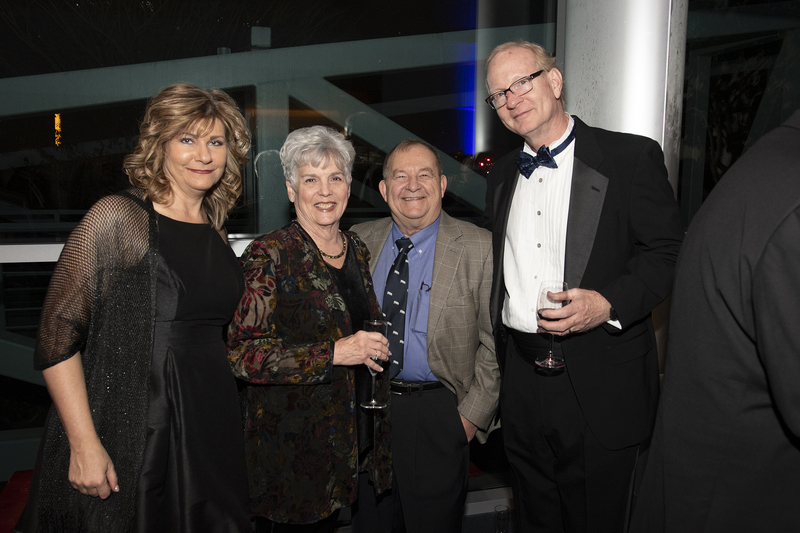 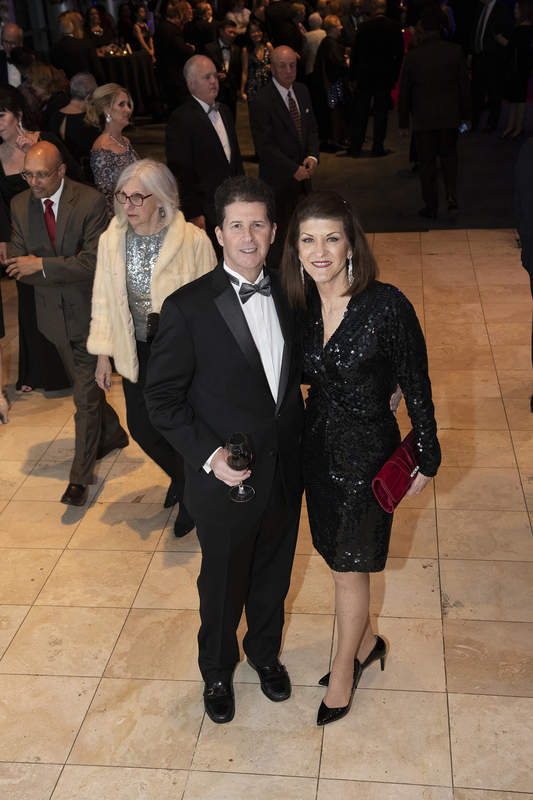 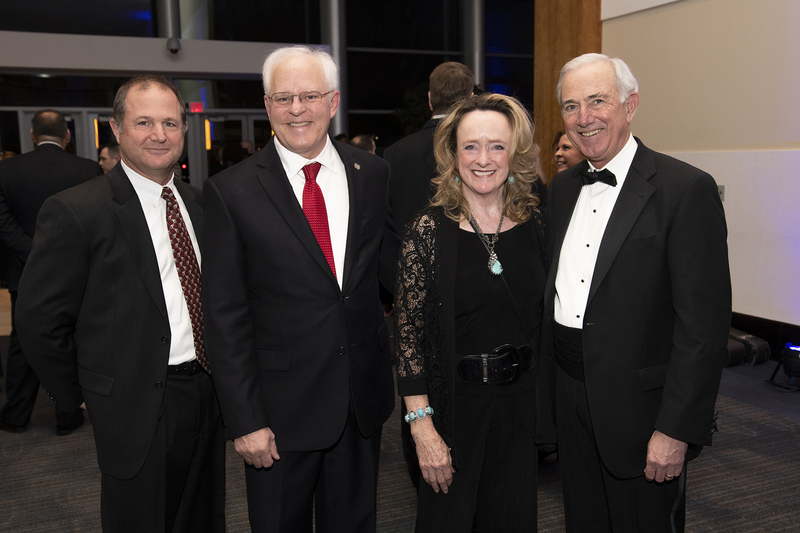 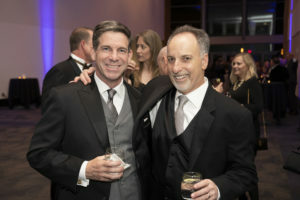 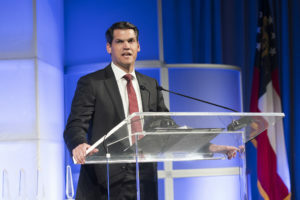 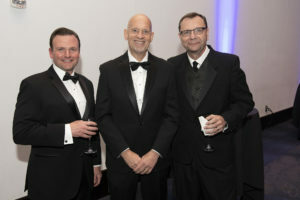 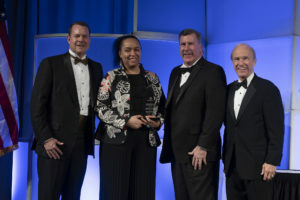 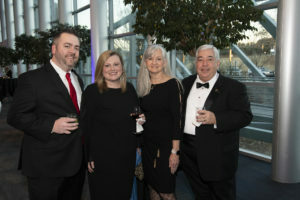 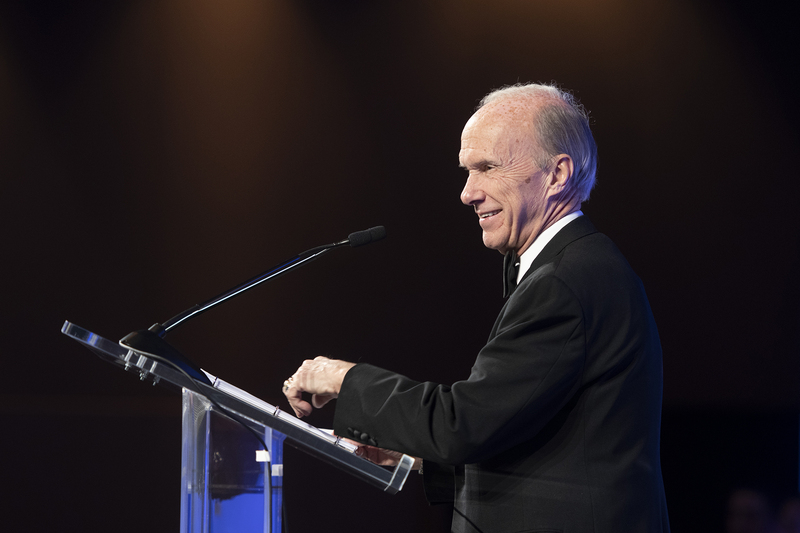 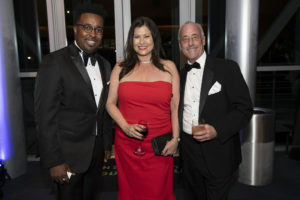 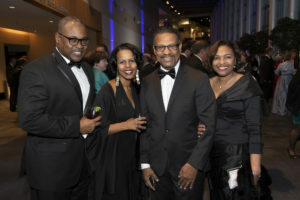 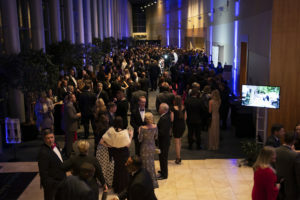 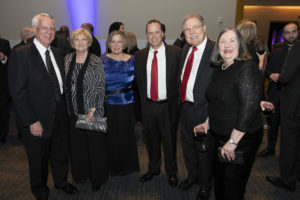 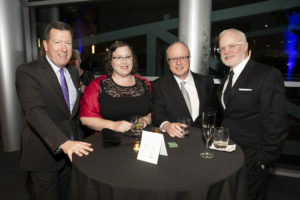 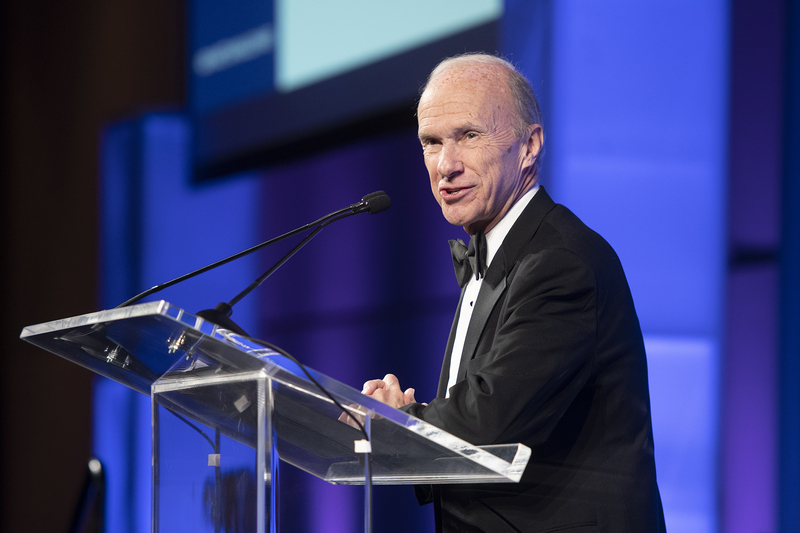 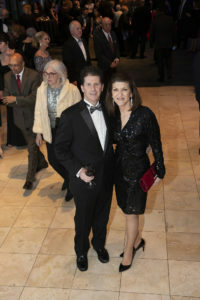 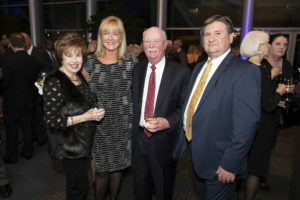 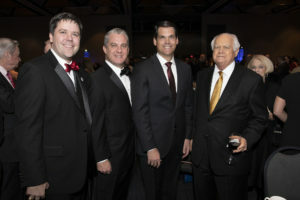 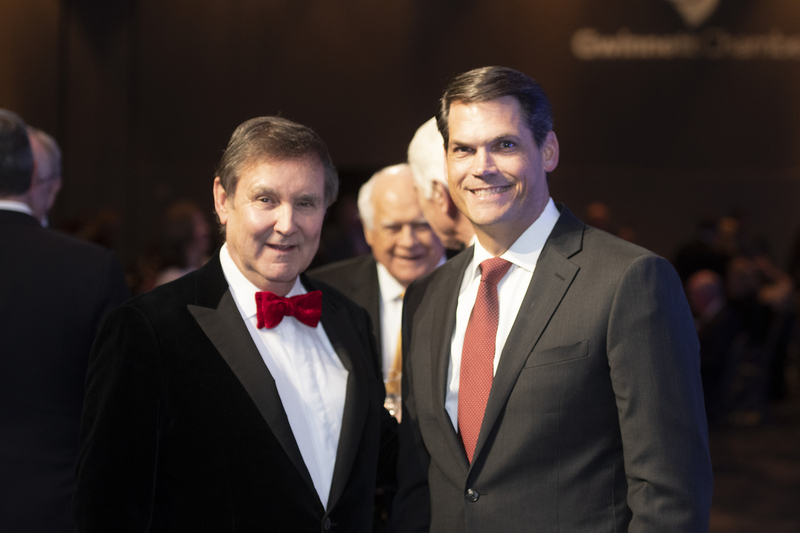 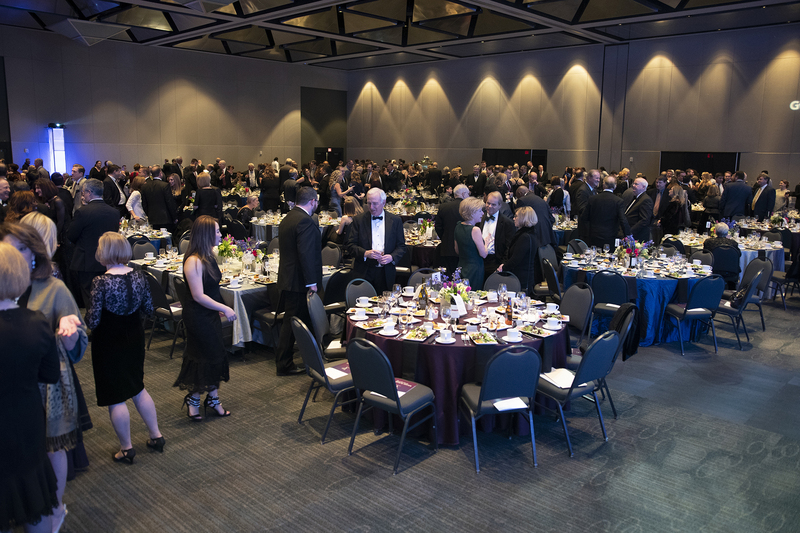 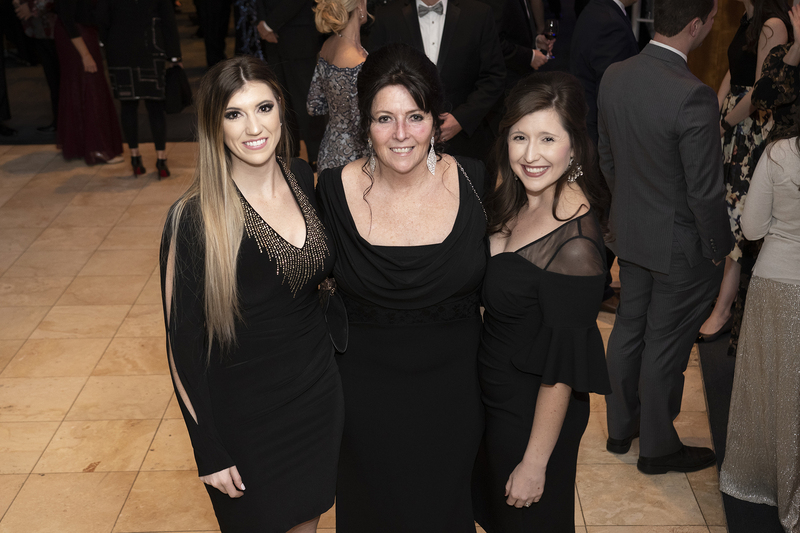 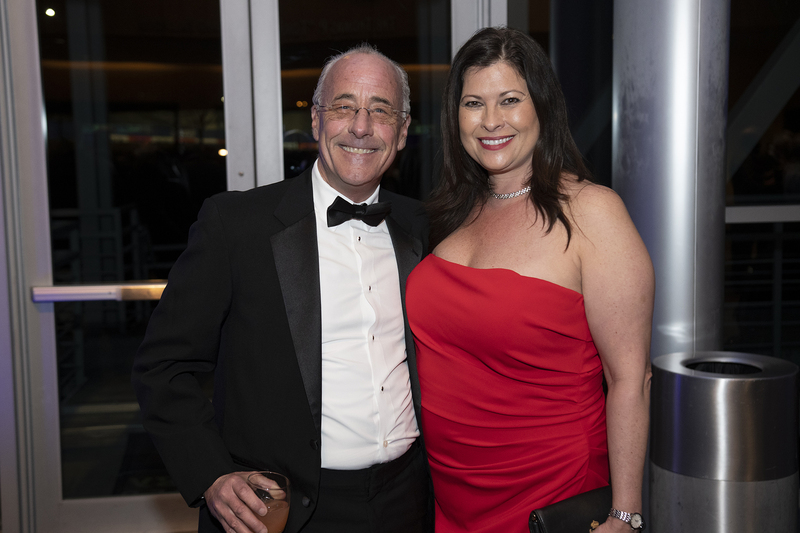 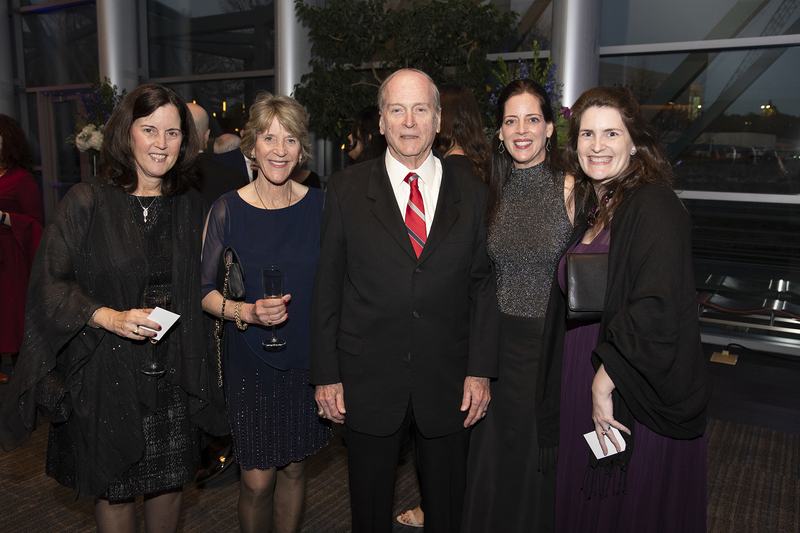 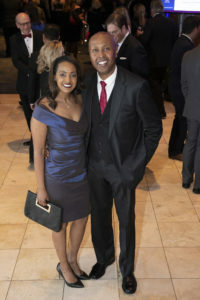 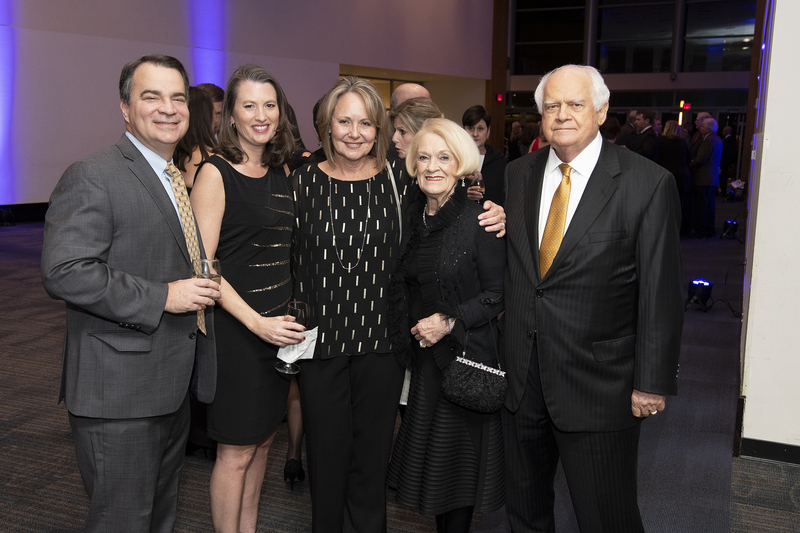 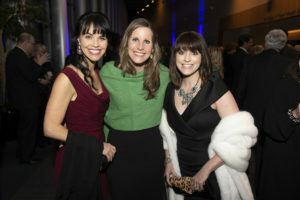 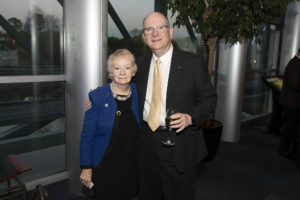 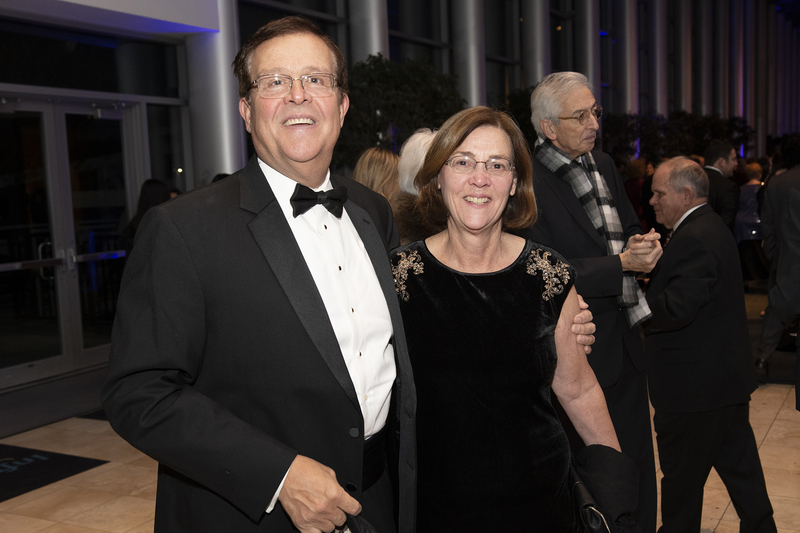 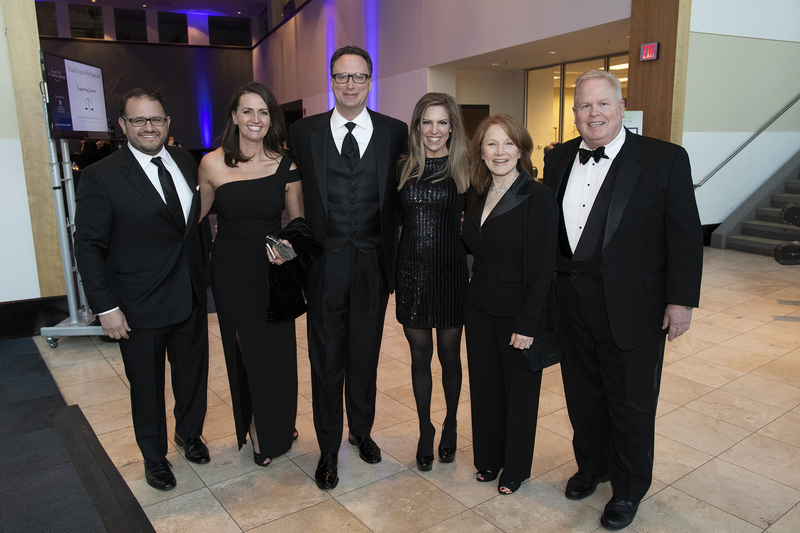 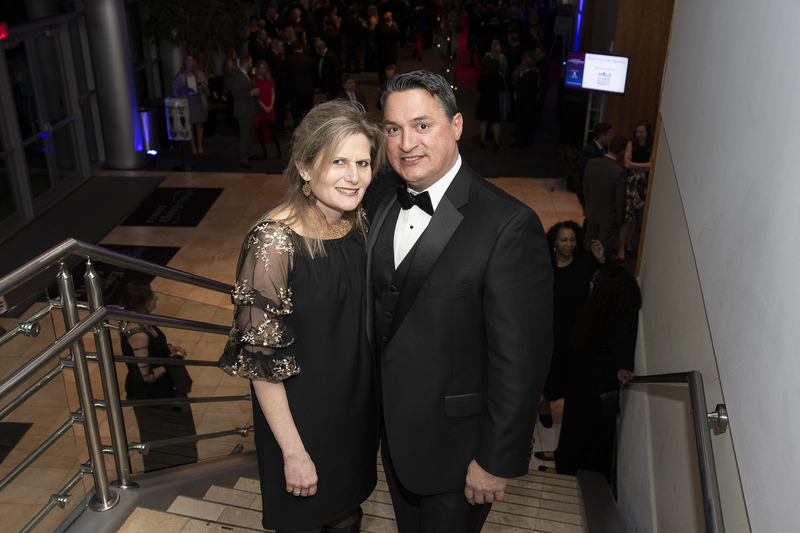 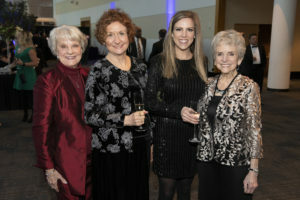 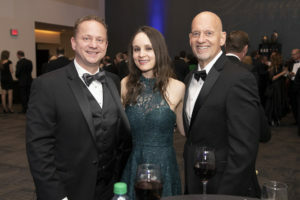 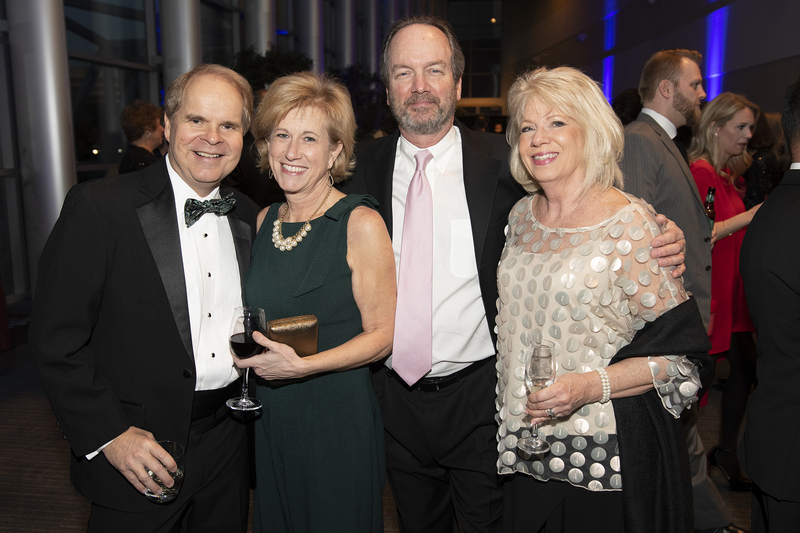 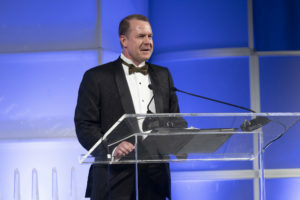 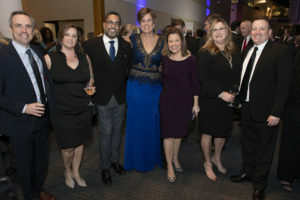 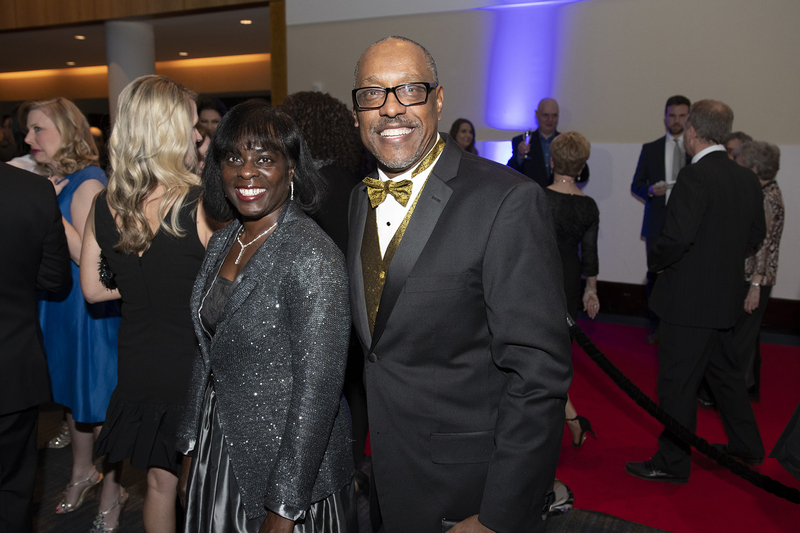 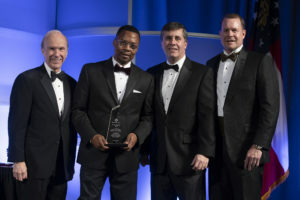 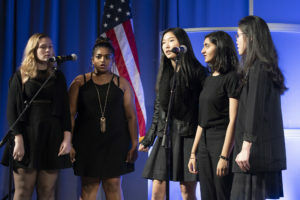 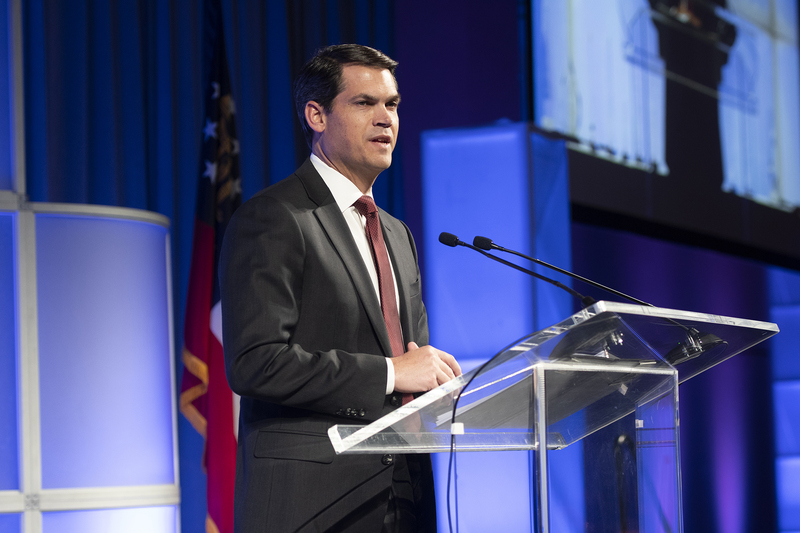 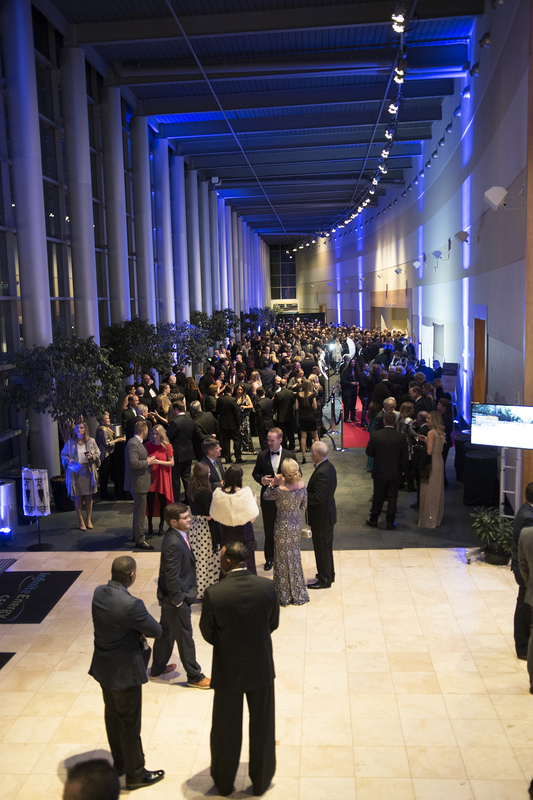 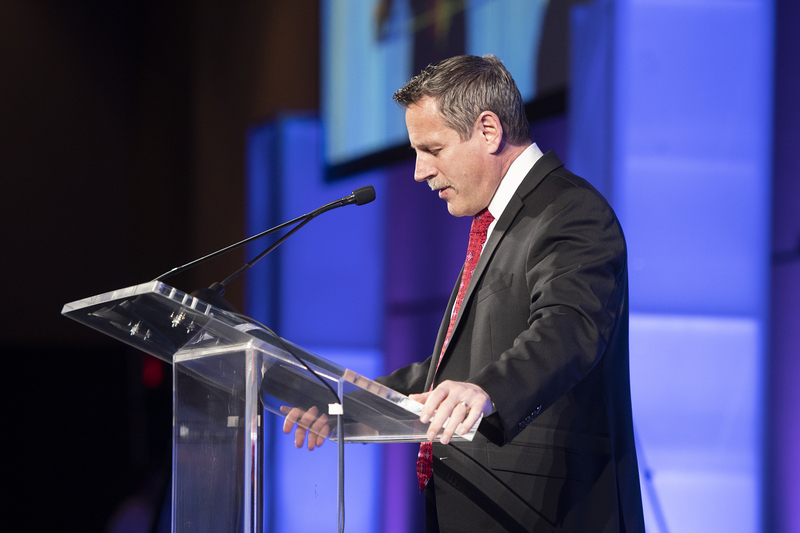 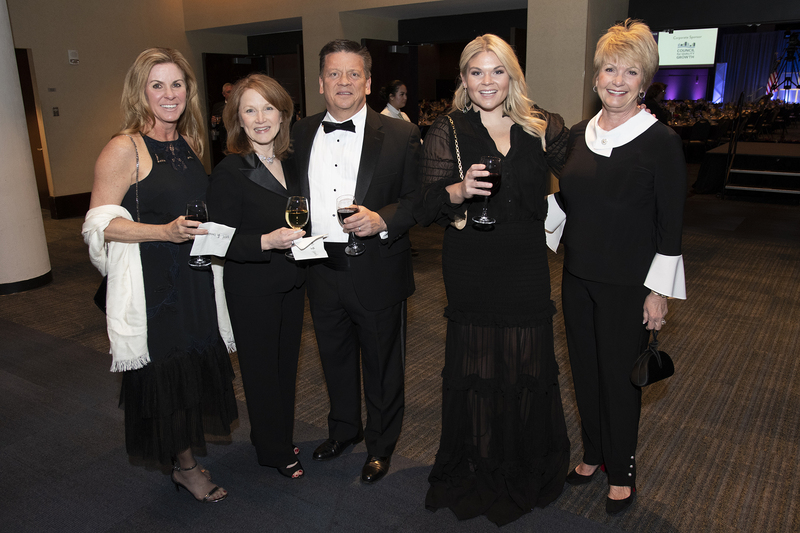 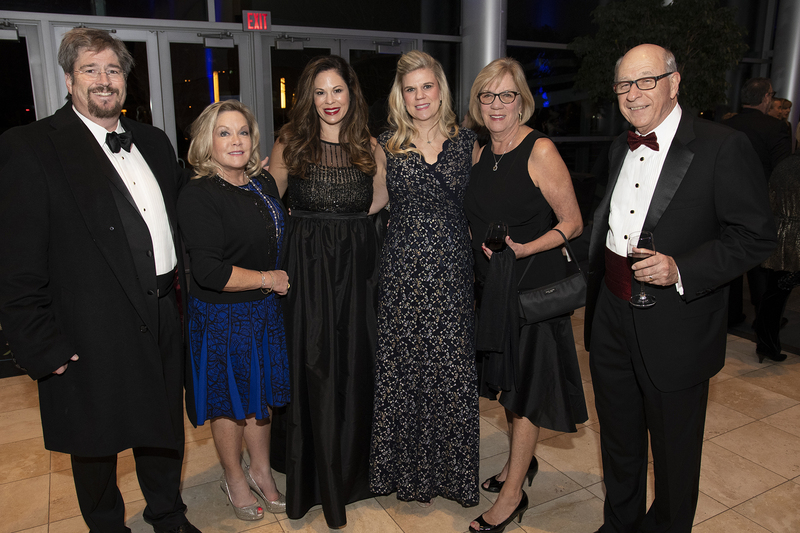 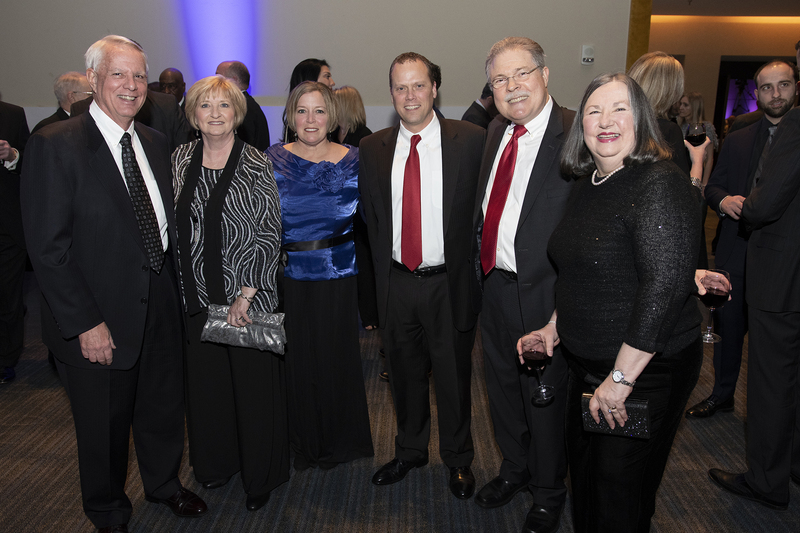 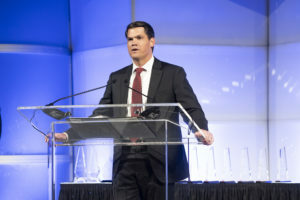 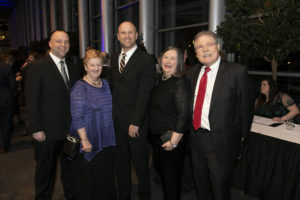 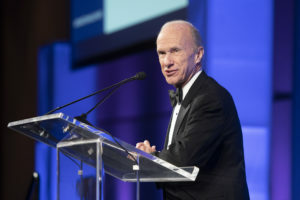 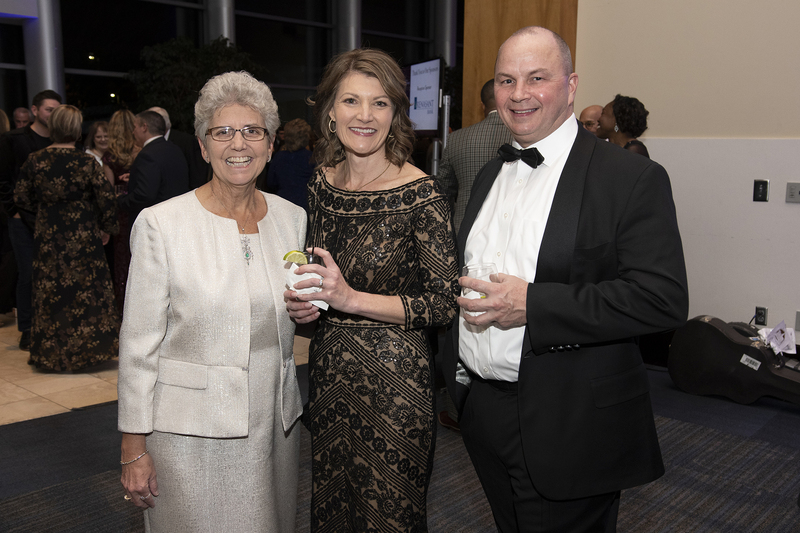 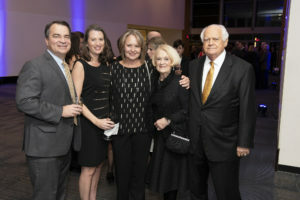 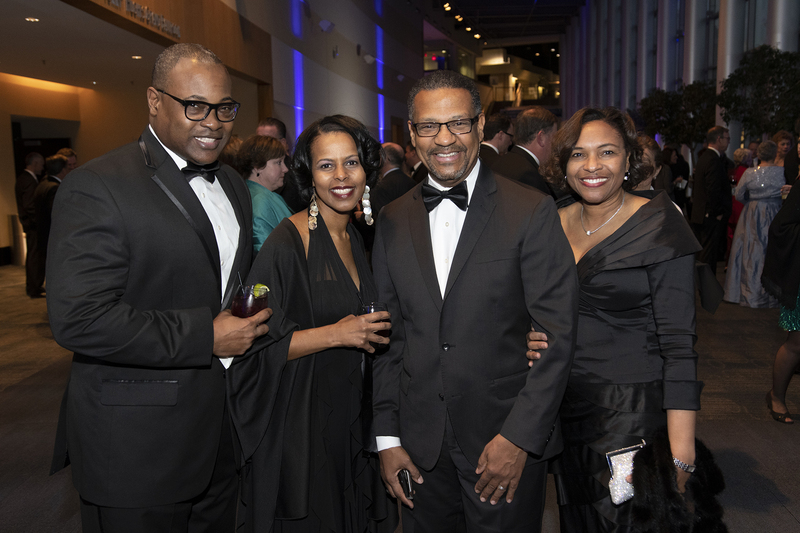 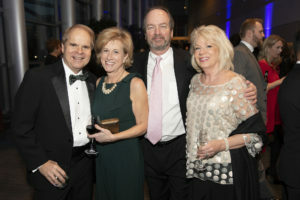 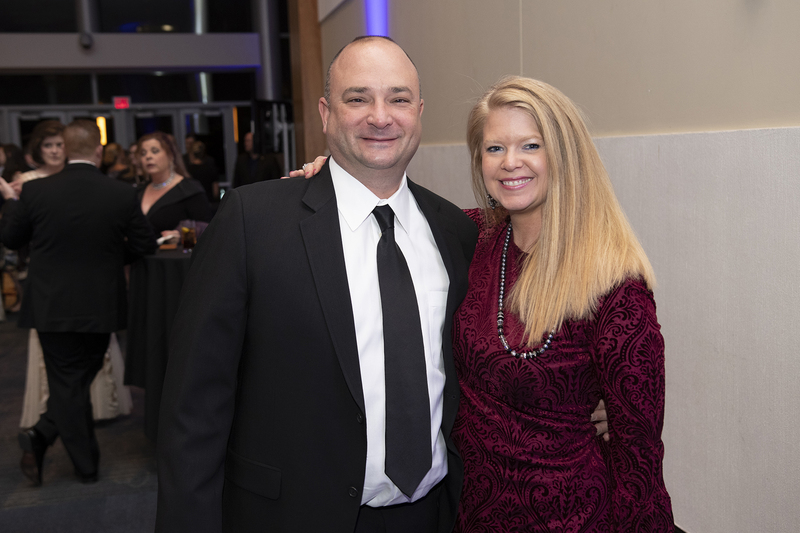 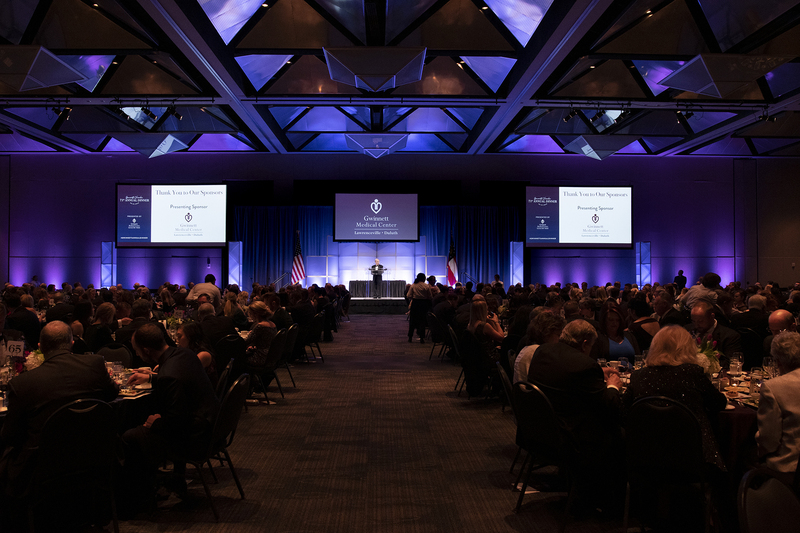 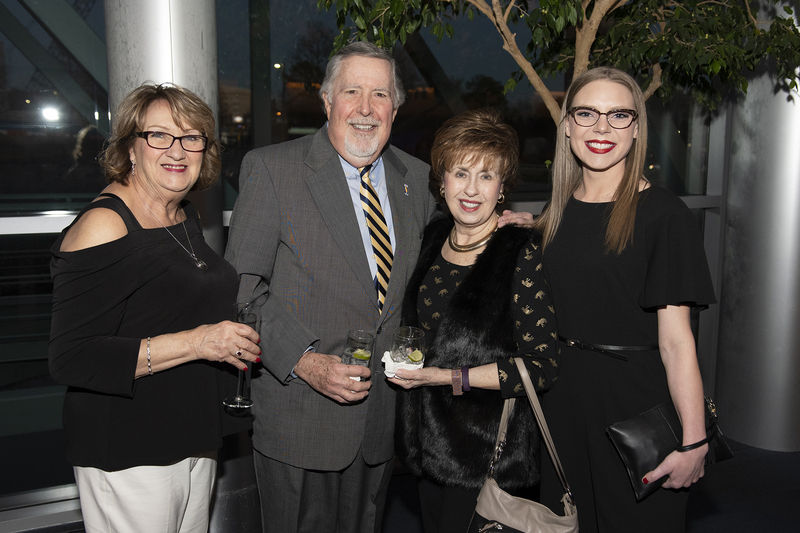 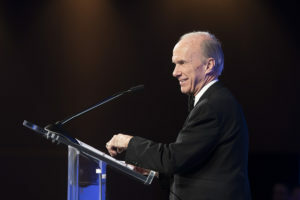 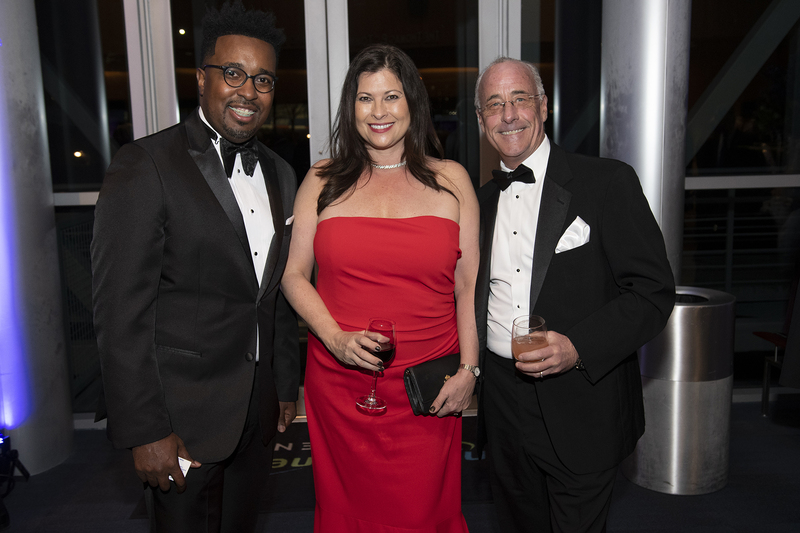 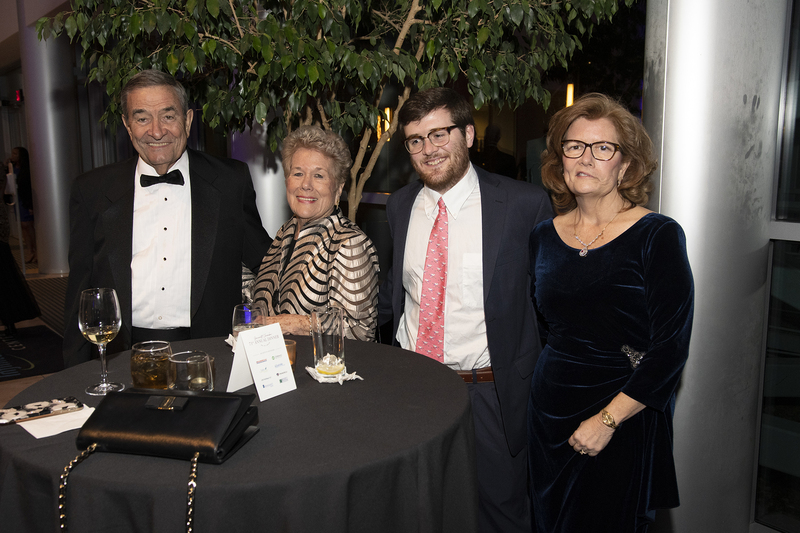 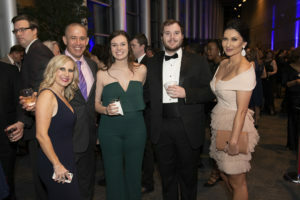 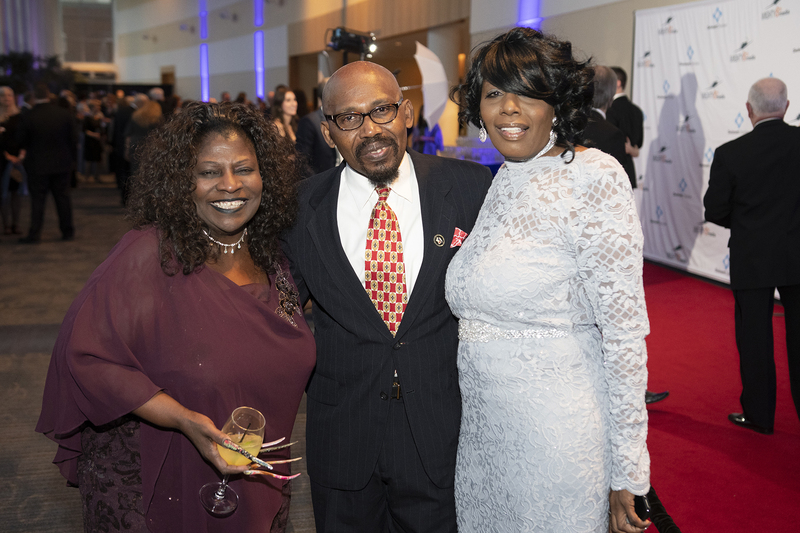 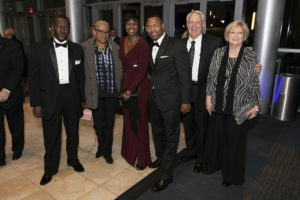 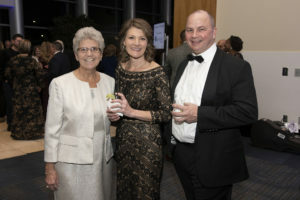 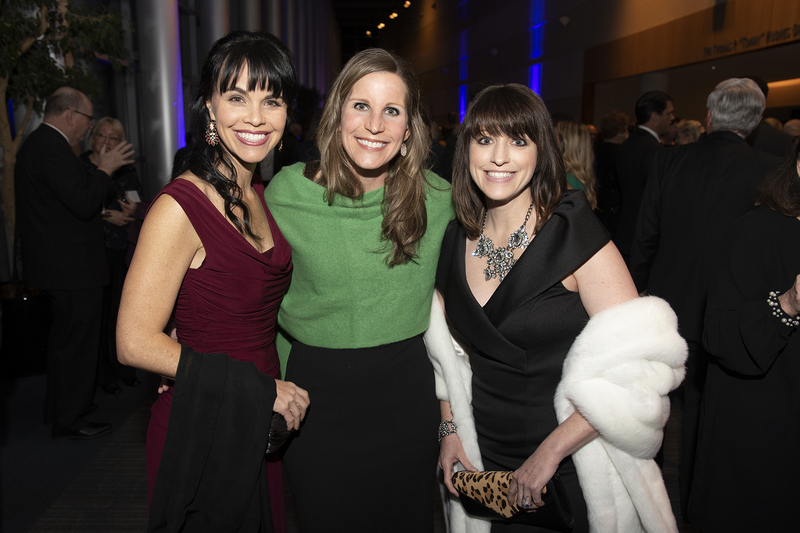 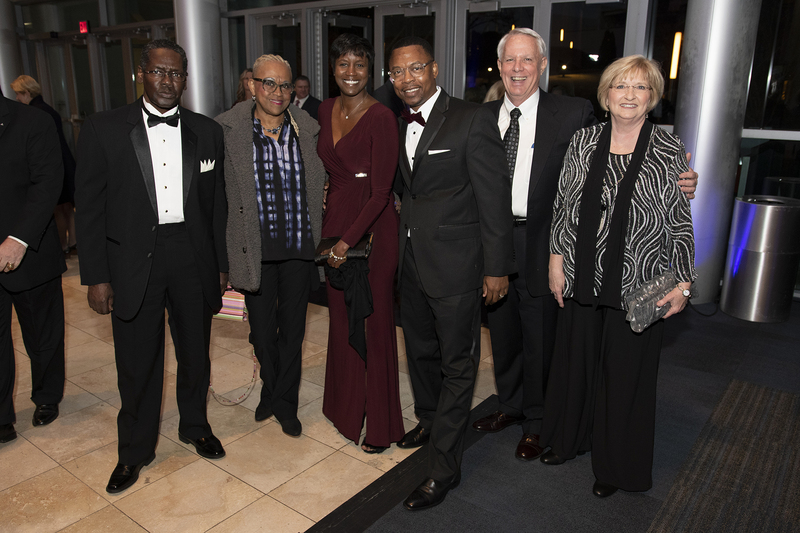 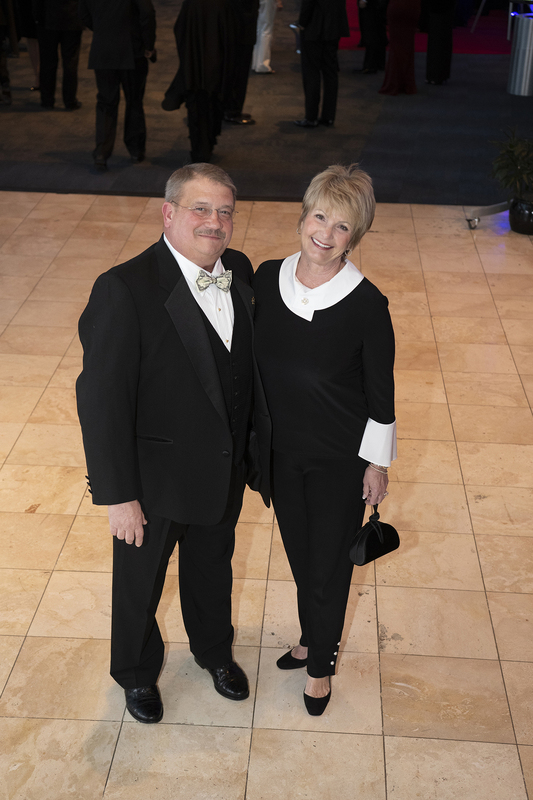 The Gwinnett Chamber celebrated the successes of 2018 and the successes to come in 2019 Friday, Feb. 1 in front of a crowd of more than 900 business and community leaders from across Gwinnett and metro Atlanta at the 71st Annual Dinner, presented by Gwinnett Medical Center. Kathryn Parsons Willis is the recipient of the 2018 Citizen of the Year Award, which honors individuals whose services have had the greatest impact on the overall quality of life for Gwinnett County in recent years. 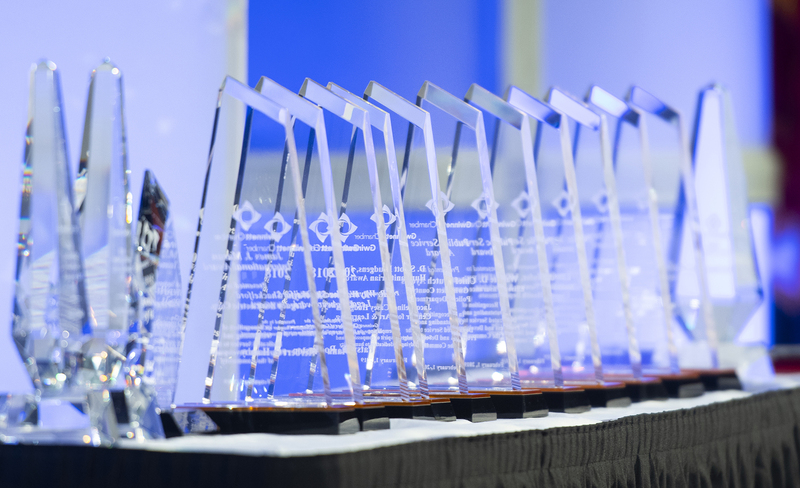 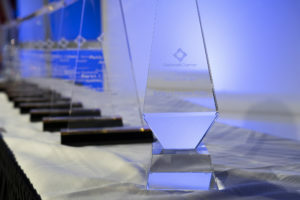 Five Public Service Awards are given to individuals who, over the years, have gone above and beyond in their service to the community and its residents. 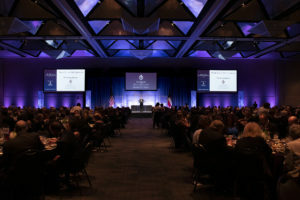 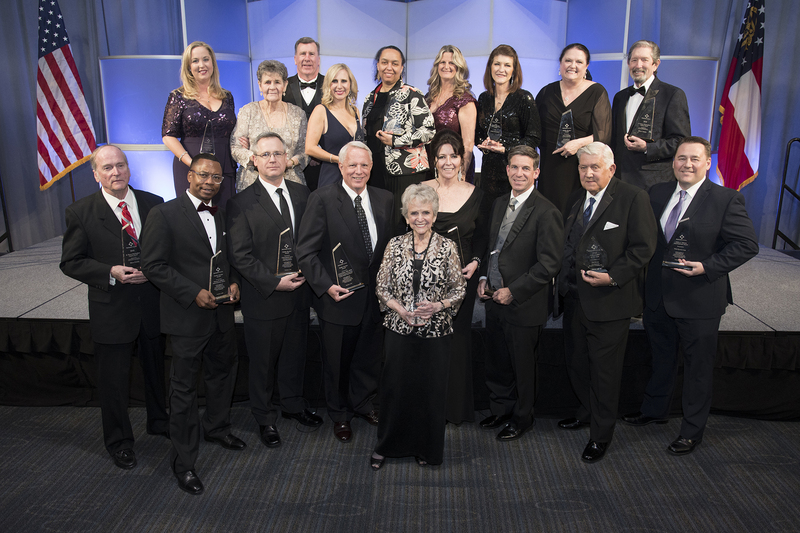 This year’s honorees included: Chief Butch Ayers, Gwinnett County Police Department; Wayne D. Ellison, Ellison Insurance Agency; Lloyd Hofer, MD, MPH, Gwinnett, Newton & Rockdale County Health Departments; Terri Jondahl, CAB Incorporated; Maureen Kornowa, Home of Hope at Gwinnett Children’s Shelter; and Patrick J. McDonough, Andersen, Tate & Carr, PC. 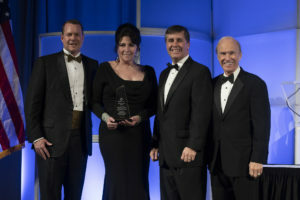 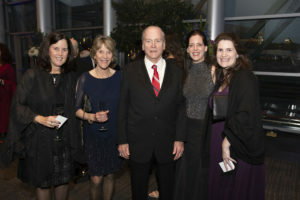 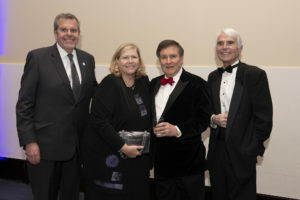 Jacqueline Casey Hudgens Center for Art & Learning received the D. Scott Hudgens Humanitarian Award given in honor of Scott Hudgens, a respected developer and philanthropist who unselfishly gave of his time and talents to ensure that many others, especially those with limited means, would benefit from his treasure. 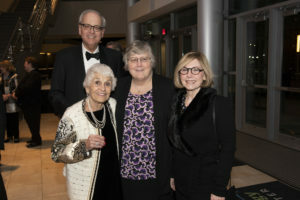 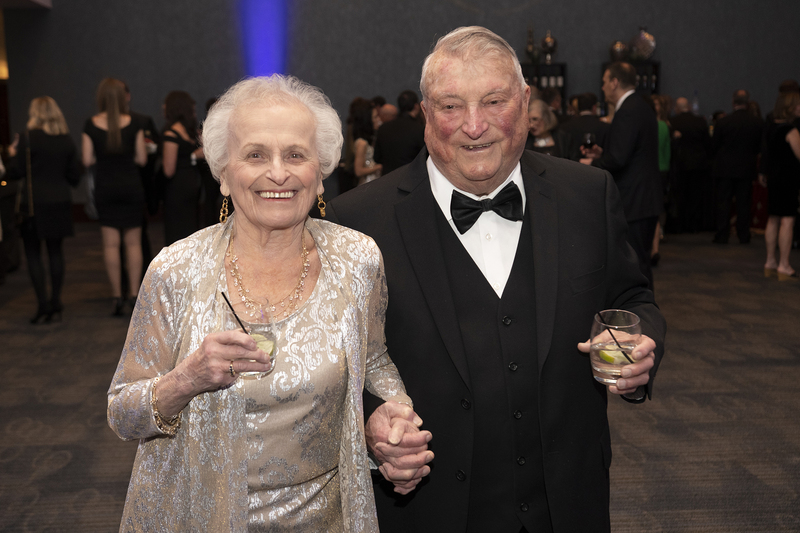 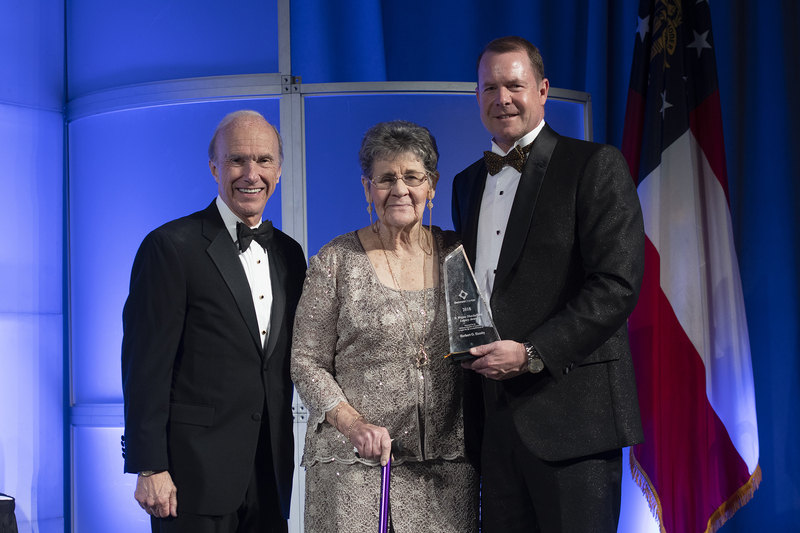 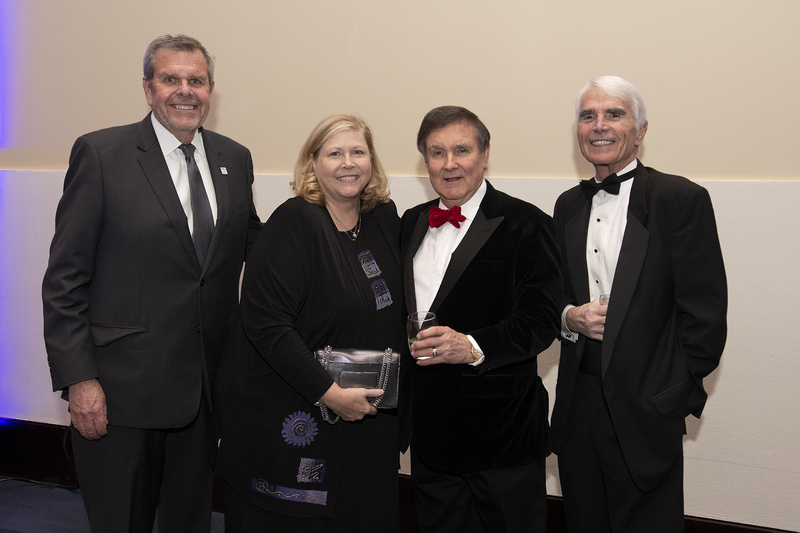 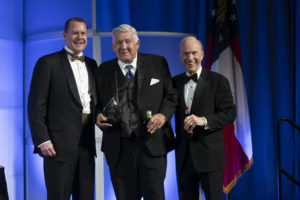 The R. Wayne Shackelford Legacy Award, honoring the memory and legacy of an individual who has made a difference in the history and progress of Gwinnett County, was awarded posthumously to Herbert O. Hamby, Diana Preston and Patsy E. Rooks. 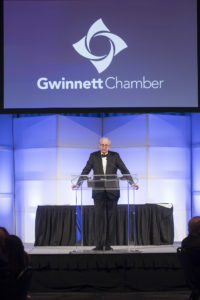 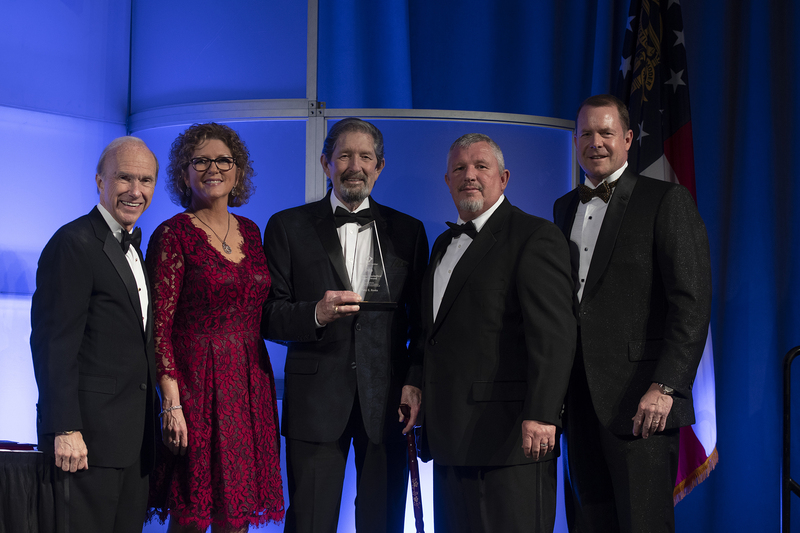 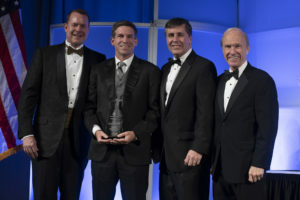 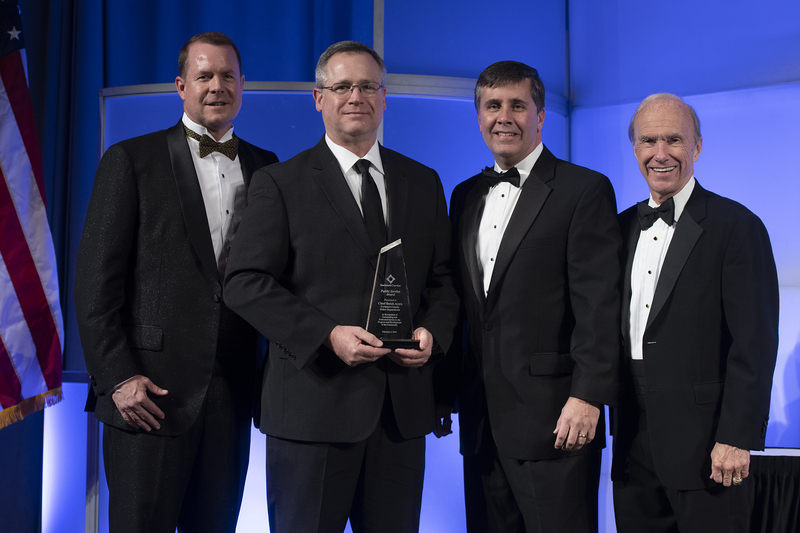 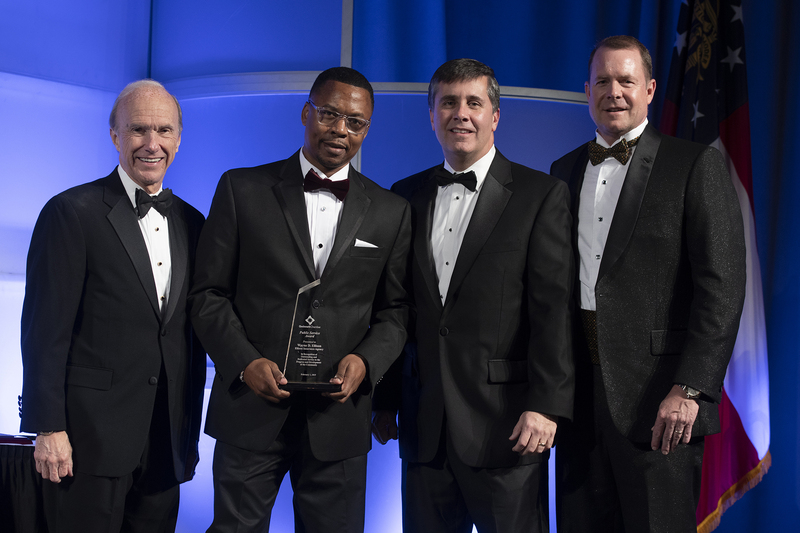 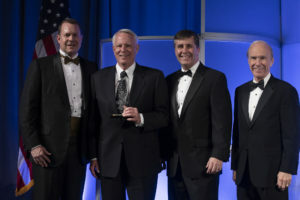 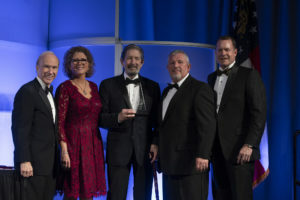 The James J. Maran International Award, recognizing an international company that has chosen to locate in Gwinnett, taking advantage of Gwinnett’s pro-business mindset, and become an active member of the Chamber and the local community, went to WEG Electric Corp.
Edward A. 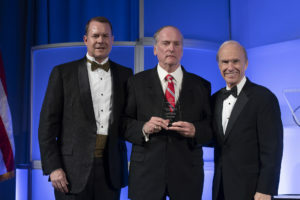 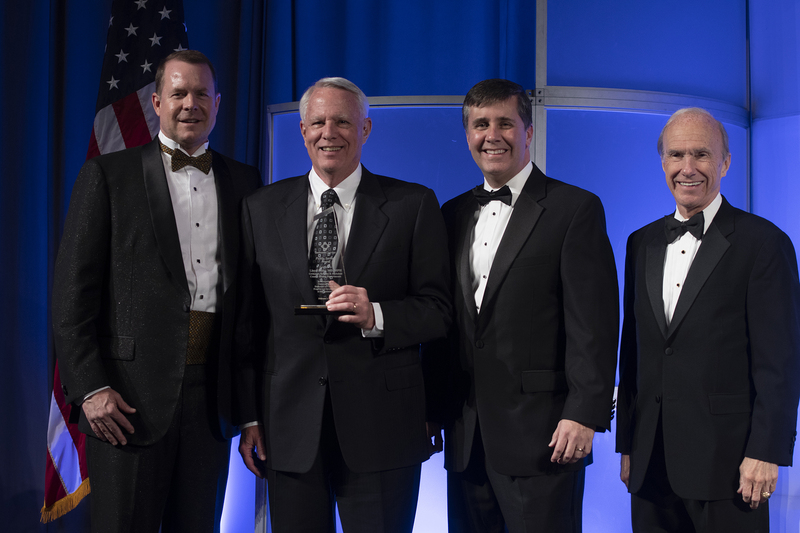 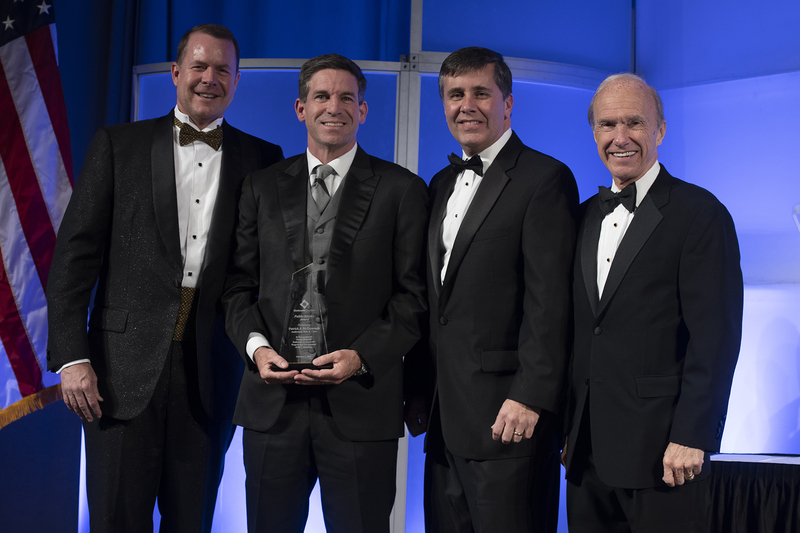 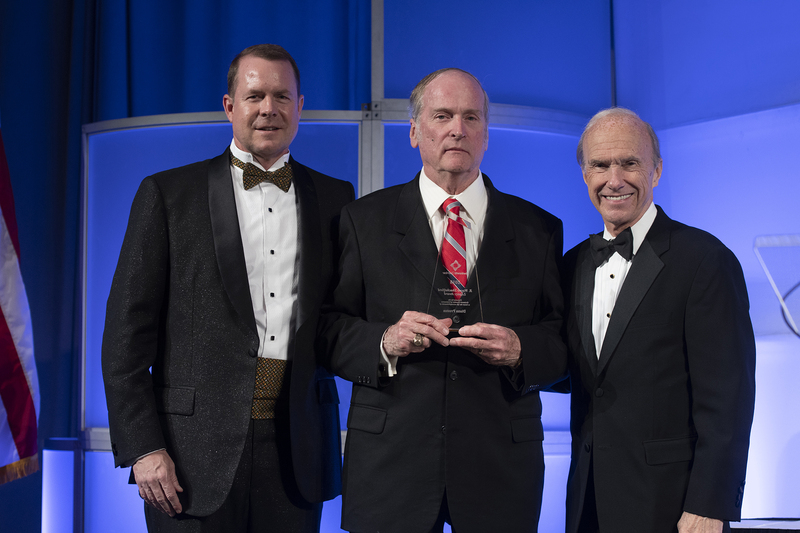 From, Pre Press 2 Printing, received the 2018 Ambassador of the Year Award for his long-standing commitment, dedication and service to the Gwinnett Chamber. 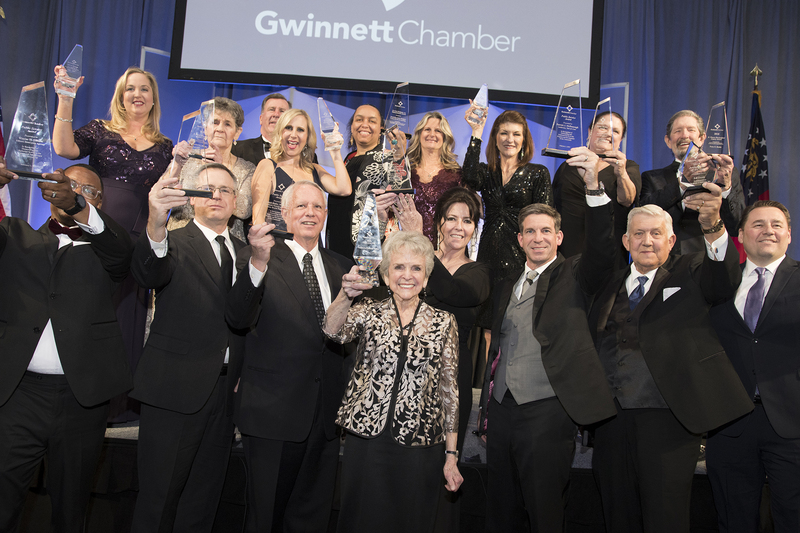 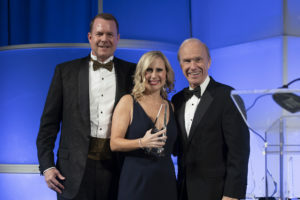 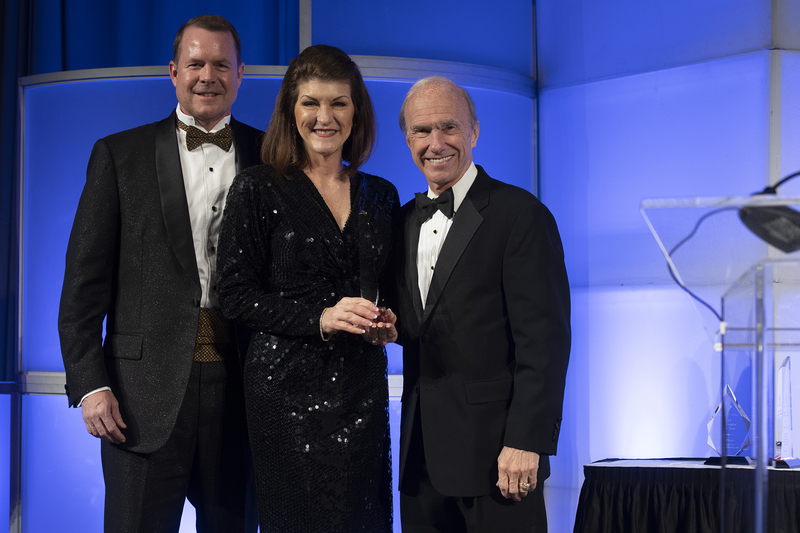 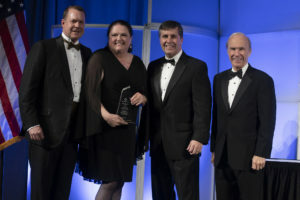 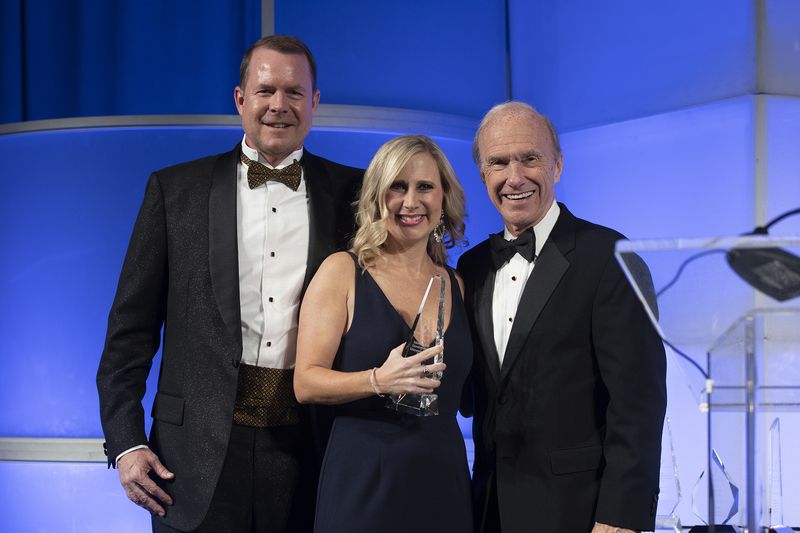 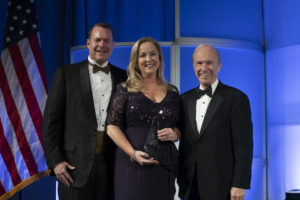 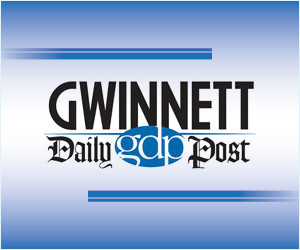 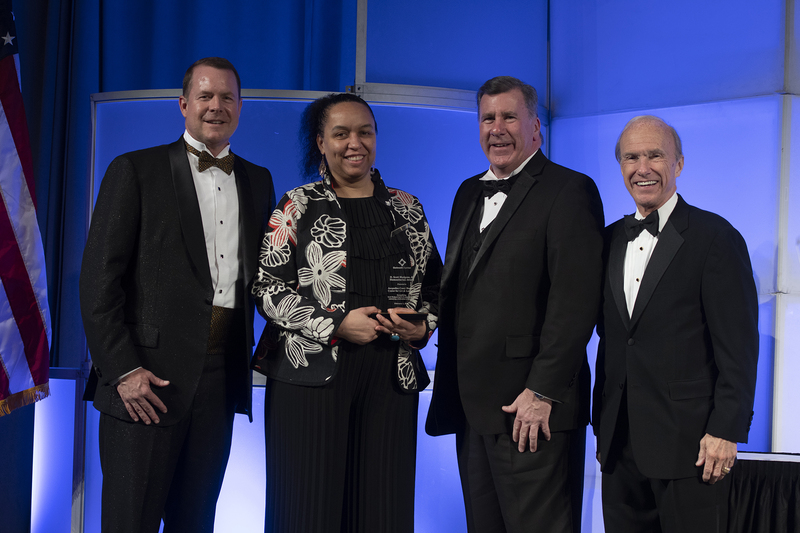 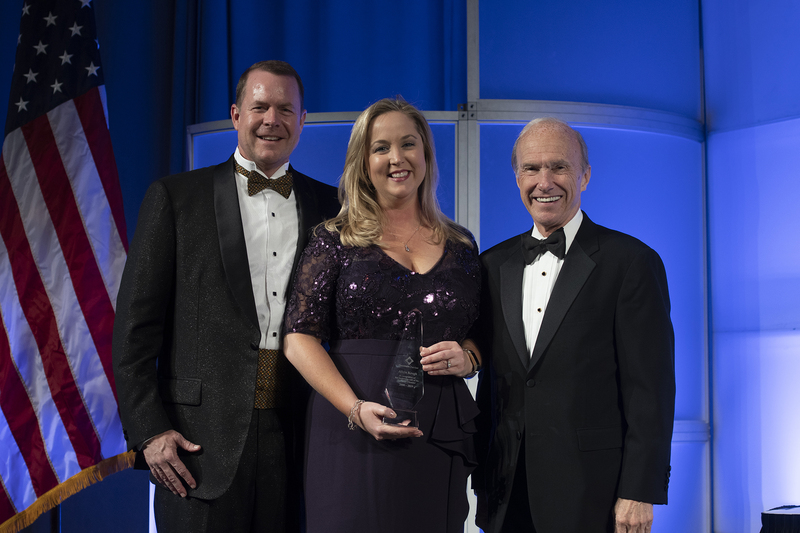 Megan Lesko received Gwinnett Chamber’s 2018 Membership Development of the Year Award for the 7th consecutive time. 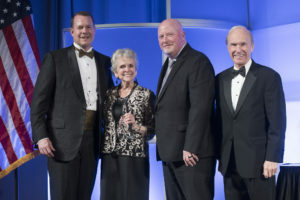 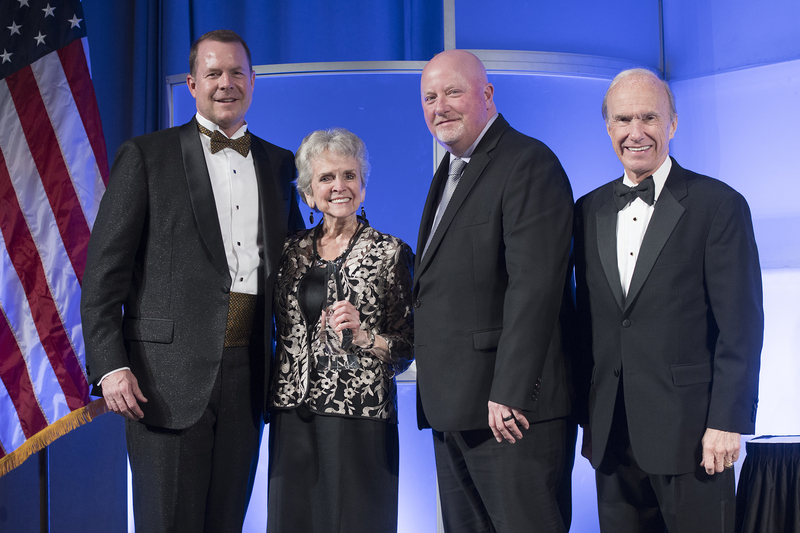 In addition, Membership Development Manager Sandy Richardson was recognized for her Lifetime Achievement award that was presented by Association of Chamber of Commerce Executives for hitting a lifetime achievement of $1 million in membership sales. 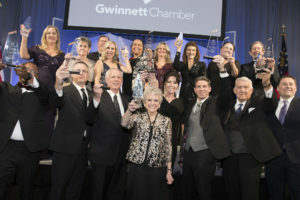 Senior Vice President, Programs & Events, Alicia Krogh was also surprised with a recognition for 19 years of service at the Gwinnett Chamber.